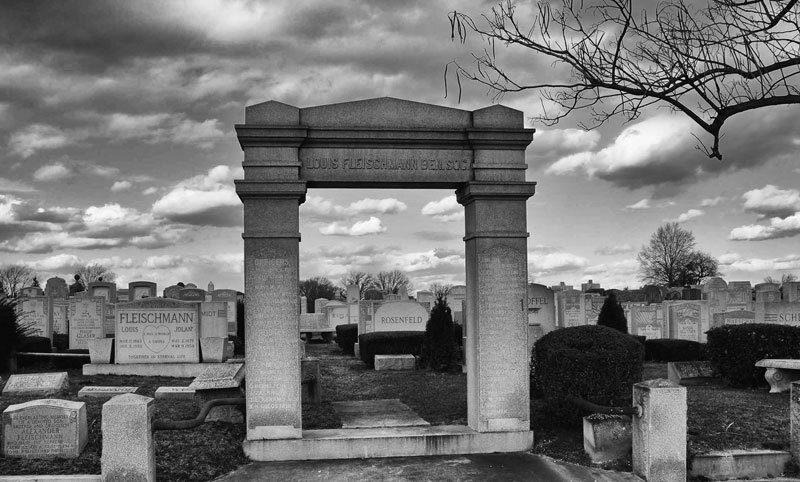 Our cemetery has been serving the Jewish community of New York City since its first burial on April 14, 1909. We are a full service cemetery and have completed over 217,000 burials. Call our office for further details about graves, costs and locations. Providing a dignified and final resting place for the cremations of your loved one is an important task. Located just inside the main entrance, directly behind our original Memorial Wall, The Columbarium at Mount Hebron Cemetery offers family's niche space for the ashes cremations of their loved one. Not all unveilings are scheduled with the cemetery. Please be in touch with the family for further details. We are unaware of unveiling times. Interment search allows for a comprehensive search of individuals buried at our cemetery. Once you find the person you are searching for, you will be able to click on their name to view more information. On that page, you can get directions directly to the gravesite. If an unveilng has been scheduled at our cemetery, you may search below for the date. Please know that not all unveilings are scheduled with the cemetery. Be in touch with the family for further details. Cemetery is unaware of unveiling time. 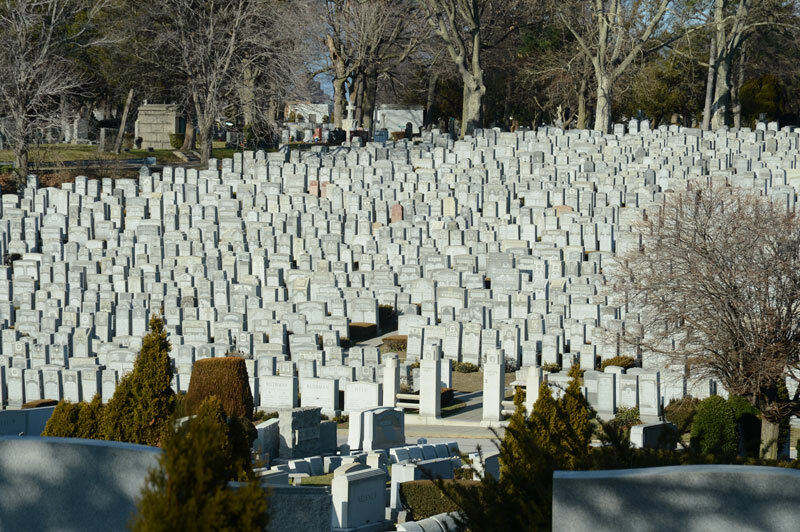 Once the grave or plot has been placed under Endowed Care, the principal amount is invested in securities which are legal for Trust Funds according to the laws of the State of New York. The principal amount remains intact as long as the Trust Fund exists. Only the income on the principal amount is used to care for and maintain the plot or grave. All graves under Endowed Care are cut and trimmed four to five times per year at periodic intervals beginning in May and ending in October. Planting will be done during the early spring and late fall months. Hydro Seed will be done in the late fall. Seasonal Care is an optional service available to those who wish to pay for it. Seasonal Care must be prepaid annually in accordance with the charges posted and in effect for that year. The terms "Annual Care" and "Seasonal Care" are used interchangeably and shall mean the mowing of grass and pruning of shrubs four to five times per year at periodic intervals beginning in May and ending in October. Seasonal Care does not include the planting of new shrubs or grass. 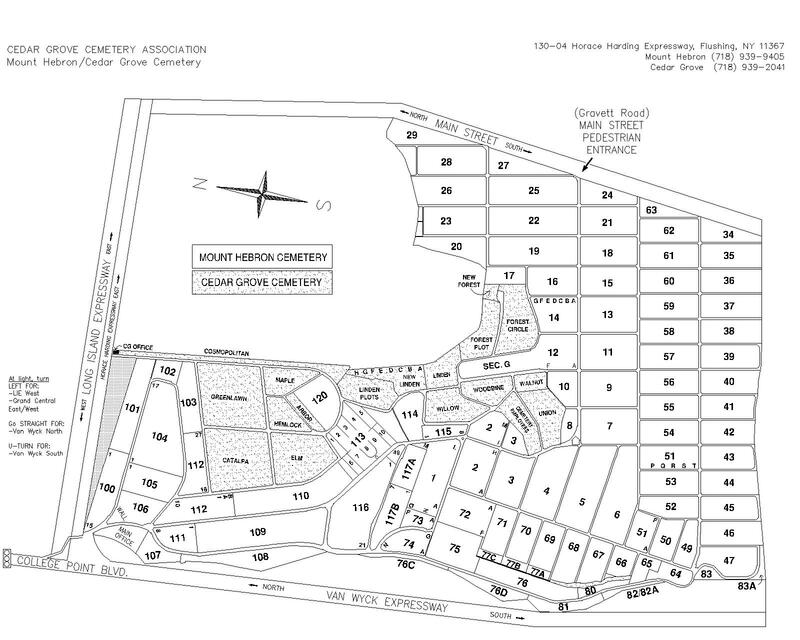 Mount Hebron Cemetery has delineated certain areas of the Cemetery as Cemetery Care areas. Cemetery Care is included with the purchase of graves in these areas. These areas are usually restricted to lawn plan only. Cemetery Care includes the cutting of grass four to five times per year at periodic intervals beginning in May and ending in October. Cemetery Care does not include the replanting of dead grass. Mount Hebron has graves for sale. Call our office for further details about cost and location. Note: Graves are not sold sight unseen. Before commencing any work, the monument dealer of your choice will first submit a written order which must be approved by the Cemetery. The Cemetery reserves at least 6-8 weeks to pour a cement foundation. The Cemetery does not pour cement foundations during inclement weather or during the winter months. Monument dealers may need extended time to manufacture your stone. We strongly advise you not to schedule unveilings until the Cemetery has confirmed the memorial stone has been installed. Families can purchase shrubs or grass directly from Mount Hebron Cemetery for installation on graves. Certain areas may have planting restrictions. No orders for planting of shrubs or grass will be accepted unless the current year's care has been paid or if it is a Cemetery Care area. Planting of shrubs will only be done during the spring and fall months. Hydroseeding (grass) will only be done in the fall. 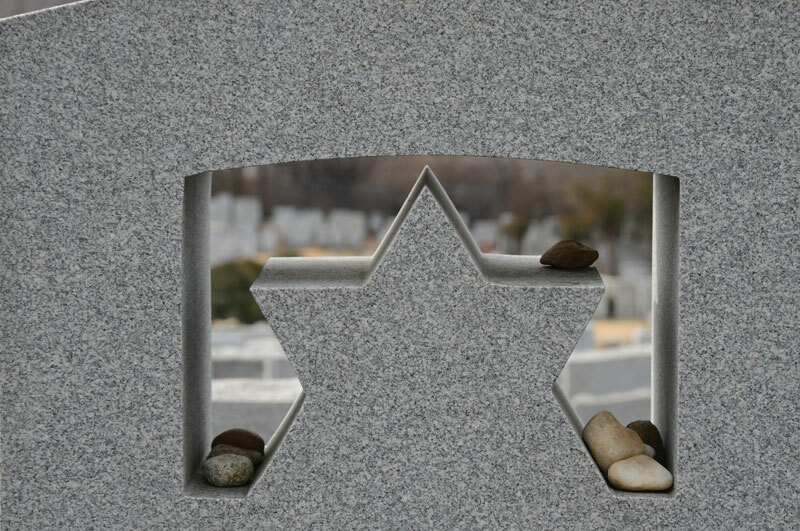 Located just inside the main entrance, directly behind our original Memorial Wall, The Columbarium at Mount Hebron Cemetery offers family's niche space for the inurnment of ashes cremations of their loved one. Columbarium's were first used by the Romans where the ashes of loved ones were put in ornate urns and placed in sacred underground chambers, which were decorated with frescos and mosaics. The word columbarium is from the Latin term columba which means, "dwelling place of the dove." It recognizes the spiritual and peaceful significance associated with doves throughout history. Similar to a mausoleum, a private or public structure that holds coffins, a columbarium is a structure that has niches or vaults to hold urns that contain cremains. A columbarium does not require an in-earth burial, but instead, allows for the interment of a loved one in a structure, away from the elements. Columbarium's allows family members another burial option and provides a special place where family and friends can remember and memorialize their loved one. The purchase of a niche in our columbarium includes an inscription with their name and date of birth and passing. 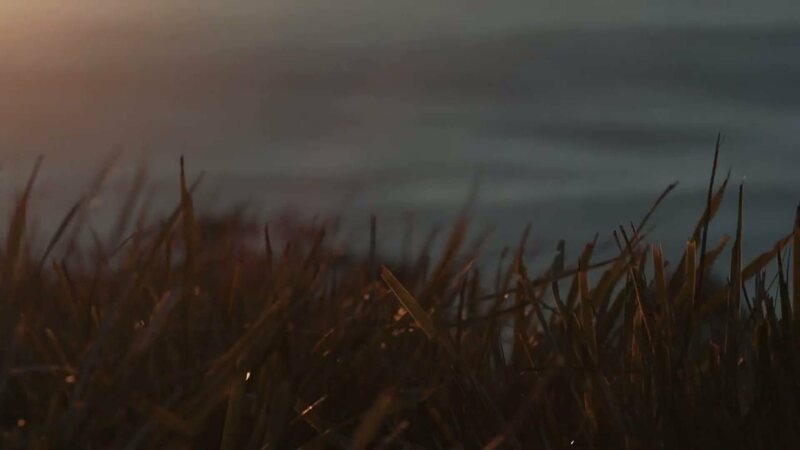 Only you know the deep feelings of sadness and emptiness after the loss of a loved one. The Memorial Wall at Mount Hebron Cemetery offers you a beautiful tribute to your loved ones with an inscription on our Memorial Wall. Here the names of your loved ones may be inscribed as a lasting and loving tribute, no matter where they were interred. Whether your loved ones passed during the days of the Holocaust, during Military service or at any point in time, it’s a truly thoughtful way to be memorialized. We offer standard, Holocaust and Military inscriptions on the wall. At the turn of the 20th century, immigration from Europe and Russia to the United States was at an all time high. This immigration took the form of a family member, usually the patriarch, leaving his wife and children behind and using the family's savings to journey to America. Upon arrival in America, he was usually met at the dock by someone from his town or village who was already established in this country. Our erstwhile traveler was taken in, given a place to sleep and given a job. Once established, he would send for the rest of his family. It was not uncommon for an apartment building in New York City to house only immigrants from a particular town or village from the "old country". As part of the dynamic of the building, a social structure emerged in the form of a landsmanshaft or society or a synagogue, sometimes formal and incorporated and sometimes just a confederation of like thinking individuals. The society provided for the social life of the inhabitants of the building, and in some cases provided health coverage of sorts and burial benefits. The societies would purchase large tracts of land at local cemeteries for burials of its deceased members. During its early years, Mount Hebron sold roughly 80% of its land to the local Jewish societies. Each society usually commemorated the organization in some manner, such as granite gates at the entrance to the society's burial grounds emblazoned with the name of the society or village it represented, the names of its past officers, etc. The first burial at Mount Hebron Cemetery was on April 14, 1909. Since then, over 226,000 burials have taken place. Mount Hebron Cemetery is a full service cemetery and acts in accordance with New York State Not-For-Profit Corporation Laws. Mount Hebron Cemetery allows for only one burial per grave. Our regulations do not require a vault for burial. Burials of cremated remains and in private mausoleums are common place at Mount Hebron Cemetery. Mount Hebron cemetery also has a memorial wall. Here, the names of your loved ones may be inscribed as a lasting and loving tribute no matter which cemetery they were interred. Niches are also available on the reverse side of the wall where cremated remains may be placed on shelves. Care can be provided for all our graves on a seasonal basis or an endowment can be created so that graves can be attended to in the future. On Saturday, both the gates and office are closed. Monday - Friday & Sundays: Gates are open 8am to 5pm; the office is open 9am to 4pm.